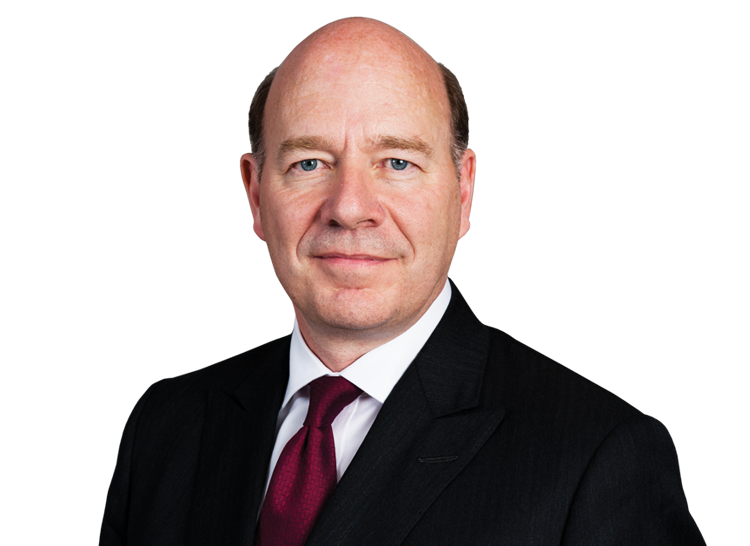 Michael Swainston QC has a broad litigation and advisory practice in England and overseas in areas including commercial and corporate litigation, international arbitration, human rights, humanitarian law and related public international law. He has particular experience in litigation connected with Russia and CIS countries, and acts for the Russian Federation in the European Court of Human Rights. He is a Bencher of Lincoln’s Inn and a member of the international panel of the St Petersburg International Legal Forum. Aside from his work in London, he is admitted and practices in the BVI, Cayman, Qatar, Hong Kong and Dubai, and he also has extensive experience in International Arbitration including LCIA, ICC, Bermuda Form and BIT cases. Michael Swainston QC is recommended by both Legal 500 and Chambers & Partners. Human rights and public international law in commerce and conflict. Michael has been in the leading cases in all of his specialisms including key cases on jurisdiction, the scope of fraud, the impact of Shariah law on Western lending arrangements, the Lloyd’s litigation, disclosure obligations, permissible tactics in takeover battles, state immunity, state responsibility and the interaction of human rights with commerce and the laws of war. (Human rights/public international law): Representing the Russian Federation in Strasbourg in Yukos v Russian Federation and Georgia v Russian Federation (II). (Company/commercial law/oil & gas): Acting for JKX Plc in the Court of Appeal concerning an alleged corporate raid on the company by Ukrainian oligarchs. Acting for a prominent Russian individual seeking bankruptcy protection from the English Court. Joint venture litigation relating to mining operations in Kazakhstan. Arbitrations re joint venture disputes, banking/guarantee claims, ship sale and purchase. England, Strasbourg, Hong Kong, Dubai, Qatar, BVI, Cayman, Bermuda. Called 1985; Lincoln's Inn (Hardwicke and Denning scholarships); called to California Bar 1988 (inactive).